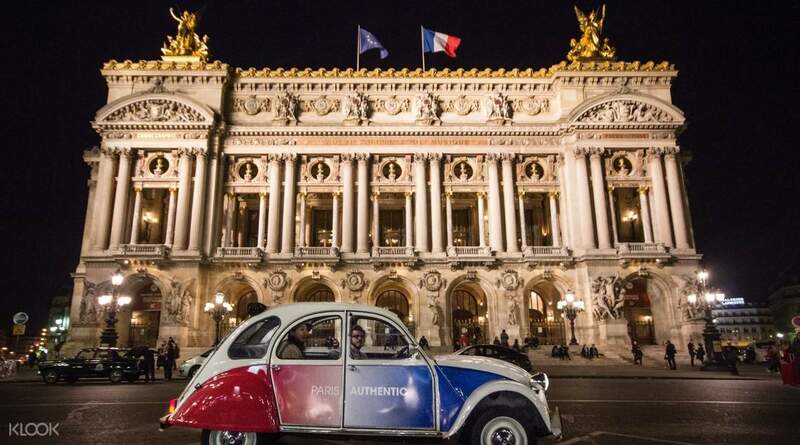 One of the best ways to explore Paris is to go cruising around it in a car at night! 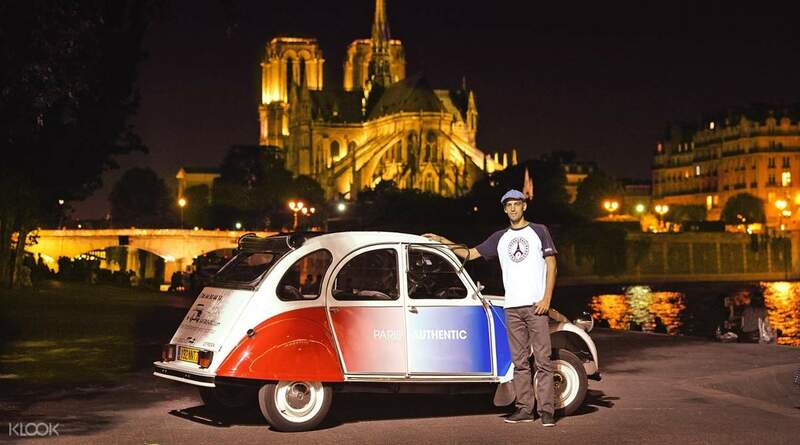 Book this tour and get to ride a vintage French convertible known as the Citroën 2CV. A local will drive you around the city and he will also serve as your guide for this tour. He will weave tales and provide you with insightful commentary regarding the country’s capital, its history, and the attractions that you’ll pass by, like the Arc de Triomphe, the Eiffel Tower, Notre-Dame Cathedral, Les Invalides, the Alexandre III Bridge, and the Concorde Place. You’ll discover why people call Paris the “City of Lights” when you see these attractions come alive at night with colorful nightlights. You’ll even drive down the famous Avenue des Champs-Élysées. 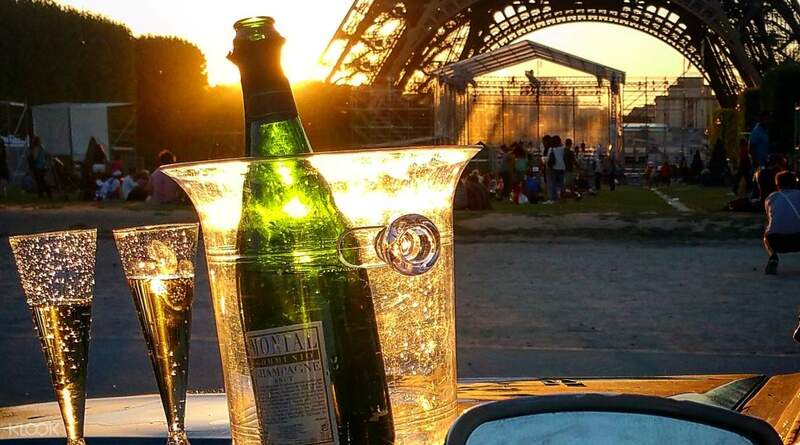 It’ll only take you one hour to cruise by these places, but if you select the two-hour package, you’ll be taken to Montmartre Hill for champagne. This is a must for every urban explorer in Paris. Best Paris experience. Our driver/tour guide/ photographer James is very good. Best Paris experience. Our driver/tour guide/ photographer James is very good.